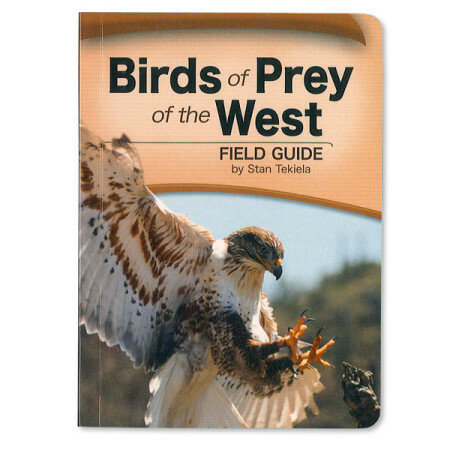 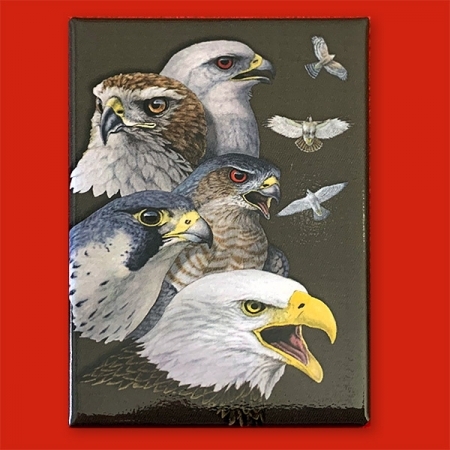 With this book, watching raptors is more enjoyable, informative, and productive. 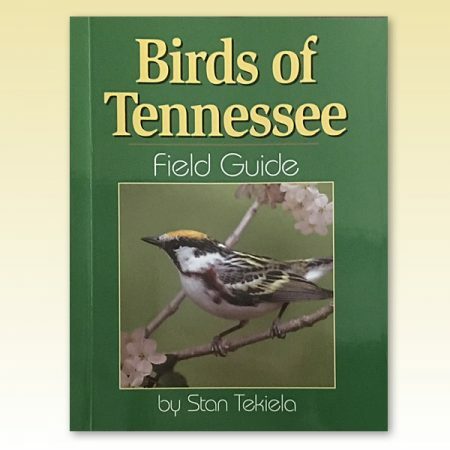 About the Author: Stan Tekiela is a naturalist, wildlife photographer and the originator of many popular state-specific field guides. 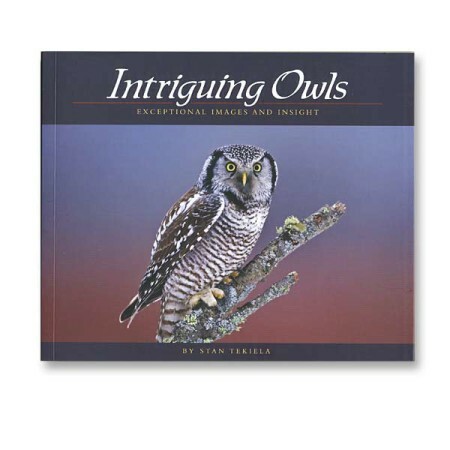 He has authored more than 100 field guides, nature books and audio CDs, presenting many species of birds, mammals, reptiles and amphibians, trees, wildflowers and cacti.